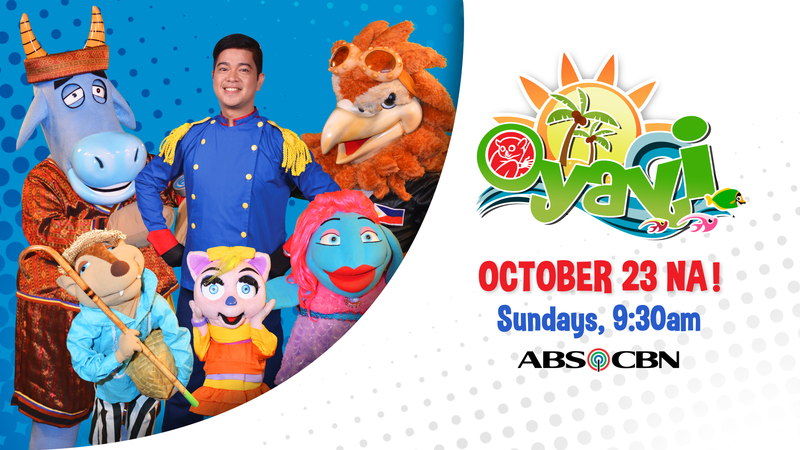 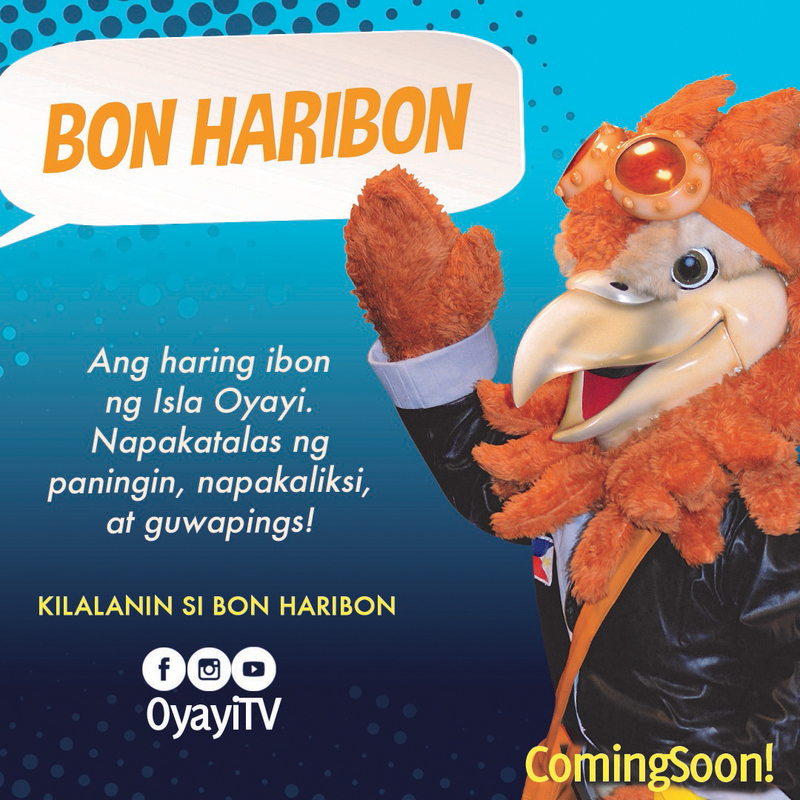 QUEZON CITY – CBN Asia premieres its newest children’s show entitled “Oyayi” on October 23, 2016 at ABS-CBN Network in partnership with the National Council for Children’s Television (NCCT). 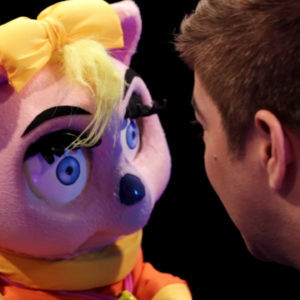 The show aims to create an awareness about the environment, culture, family, and arts among the Filipino children while teaching them to be wise citizens at their young age. 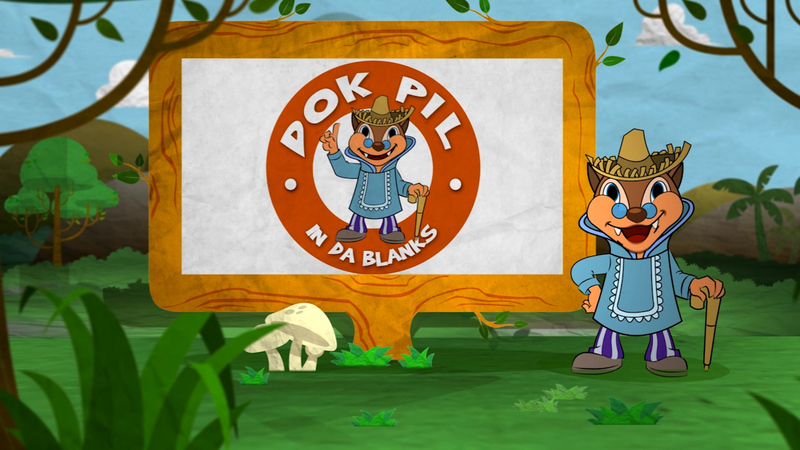 “There are many programs that children can watch but they are not designed for children. 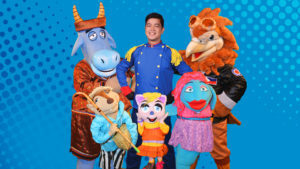 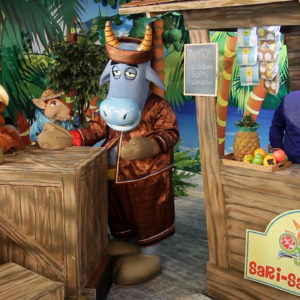 We need quality children’s programs that will teach values in a very entertaining way,” says CBN Asia’s Executive Vice President-Chief Operating Officer Robert John Tan, the Director of the show. 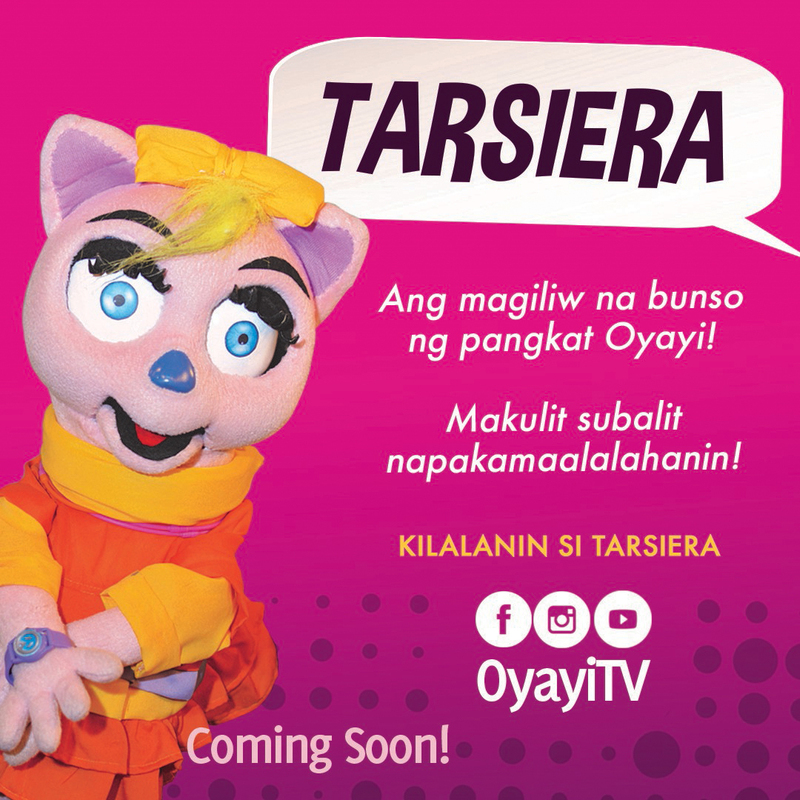 Oyayi, a Filipino word which means lullaby, is based on a children’s storybook written by Fernando Rosal Gonzalez. 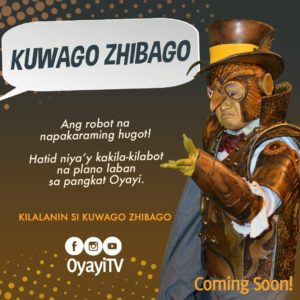 It was the chosen winner in the NCCT Nationwide Search for the Coolest Television Proposal in 2012. 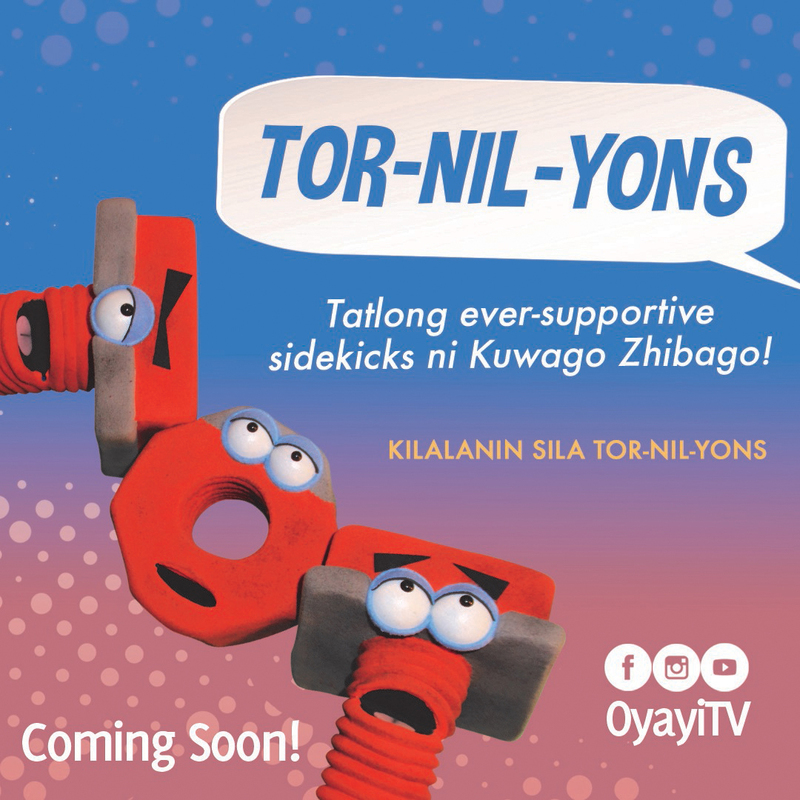 After months of preparations, it was successfully molded into an all new quality children’s show co-produced by CBN Asia and NCCT. 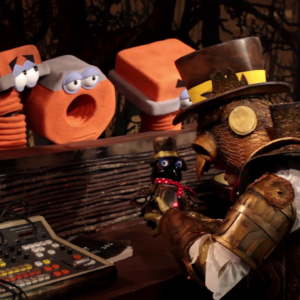 It features six remarkable main characters. 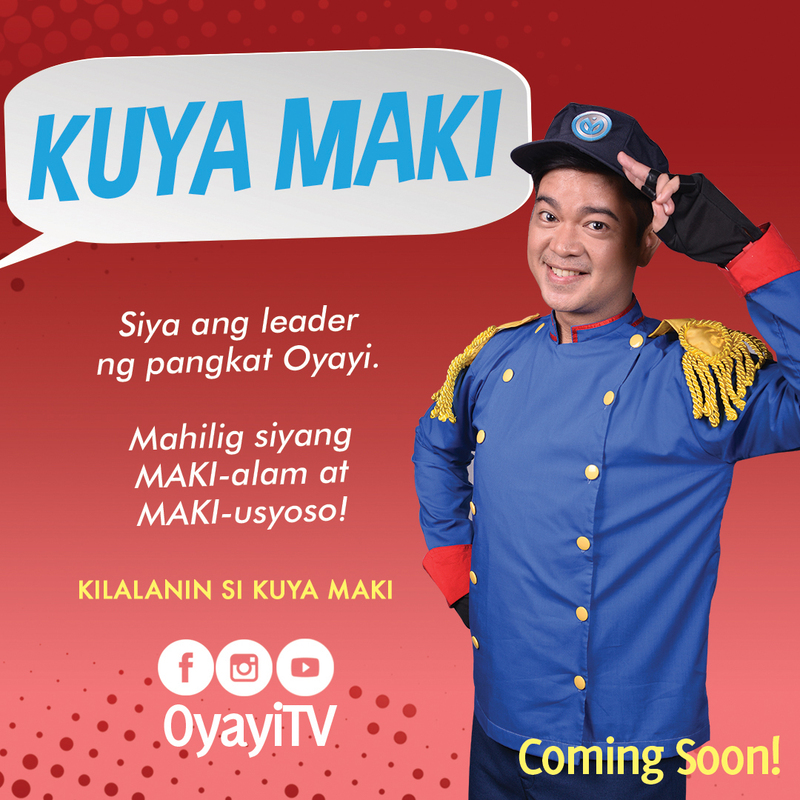 Kuya Maki, played by Icko Gonzalez, is the wise and cool leader of the team. 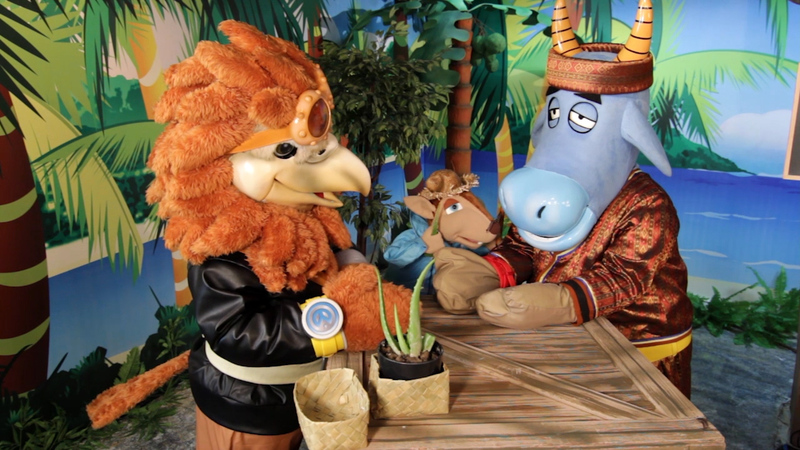 Tama Raw is the very industrious Tamaraw. 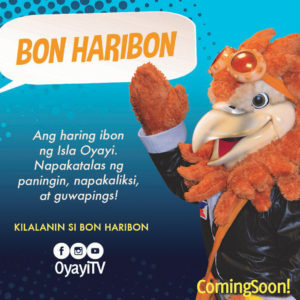 Bon Haribon is the valiant Philippine Eagle. 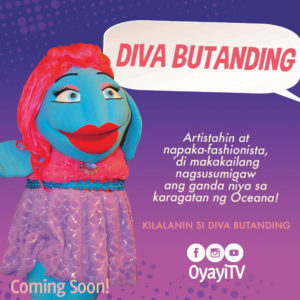 Diva Butanding is the stylish Whale Shark. 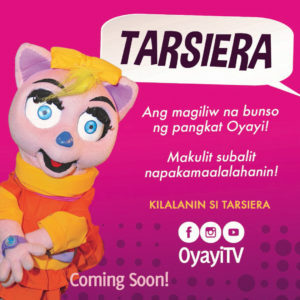 Tarsiera is the lovable Tarsier. 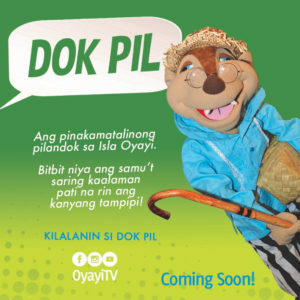 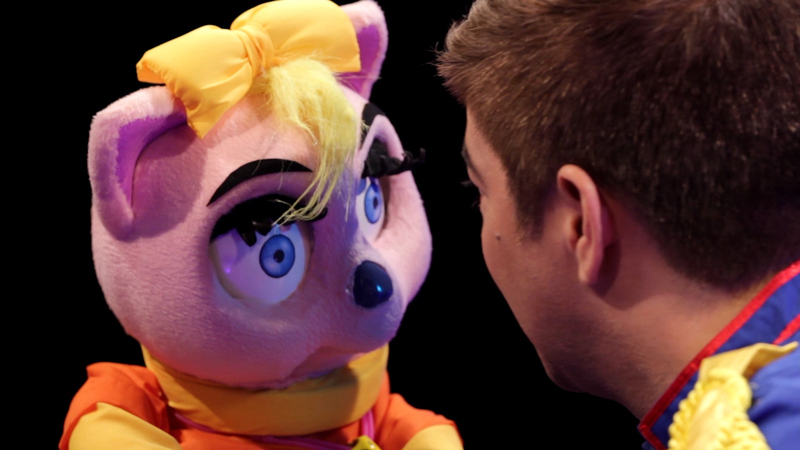 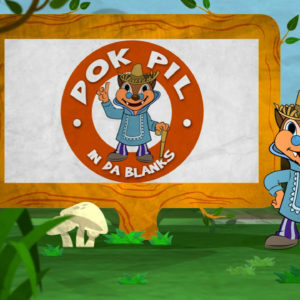 Dok Pil is the brainy mouse-deer. 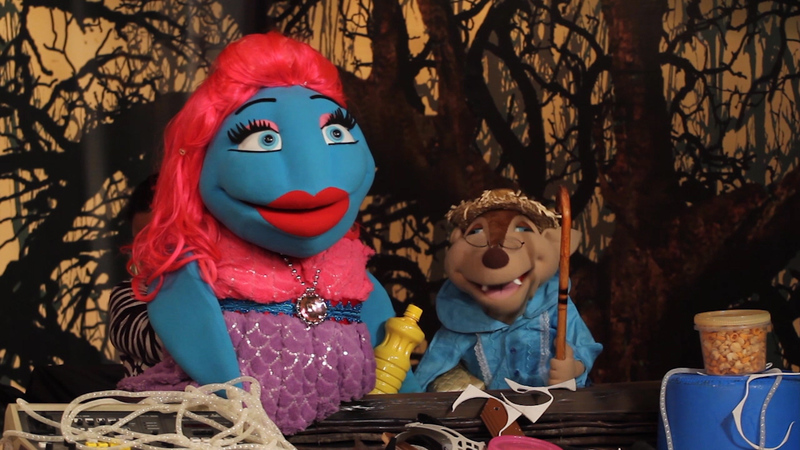 The story revolves around Isla Oyayi where the group of endangered species live. They will encounter several issues and challenges that will test their strength, their knowledge, and their friendship. 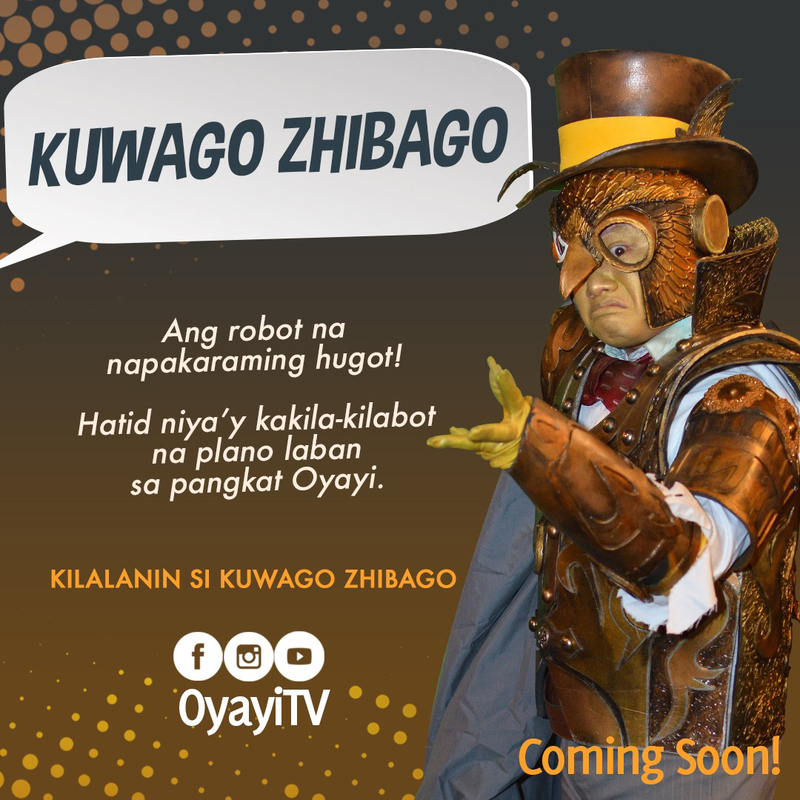 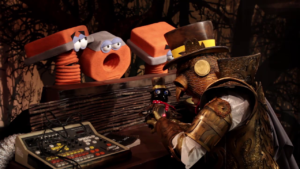 They will try to win against the villain Kuwago Zhibago, a robotic owl and his three sidekicks, the Tornilyons. Aiming to reach the younger audience ranging from 7 to 12 years old, “Oyayi” will be that fun-filled world of adventure for the kids as well as the young at heart. 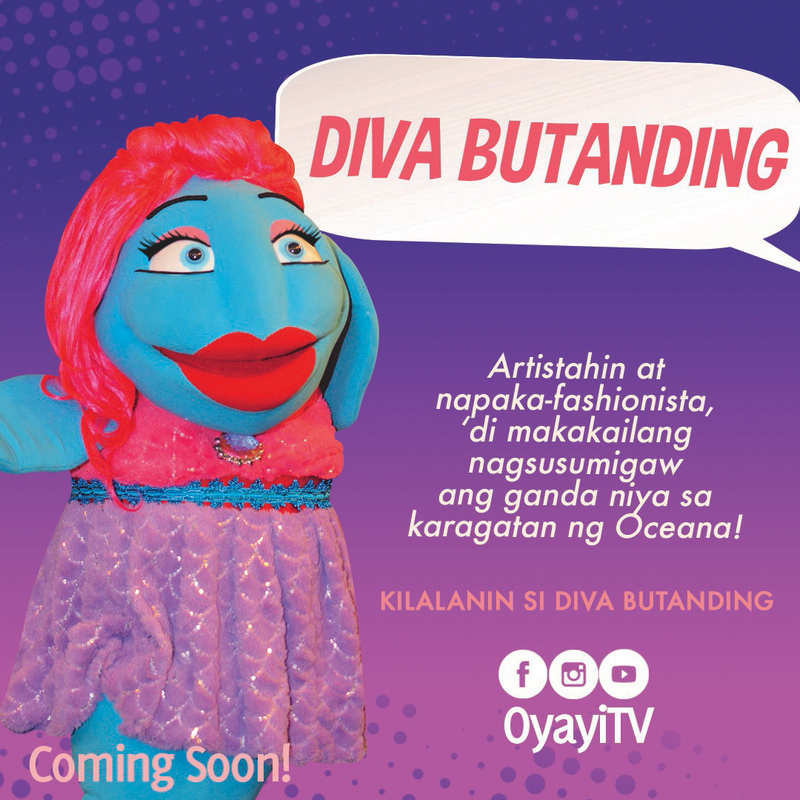 Each episode will impart values and distinctive lessons concerning love for nature, family, arts, and culture. 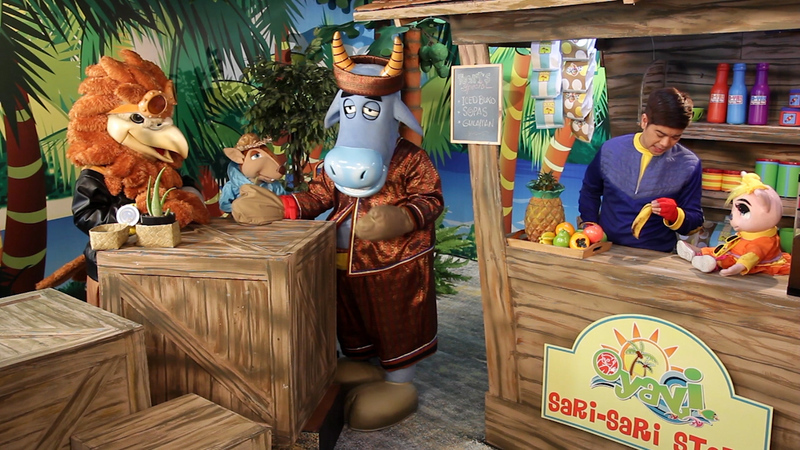 “We come alongside the parents in teaching values to their children,” says Director Robert John Tan. 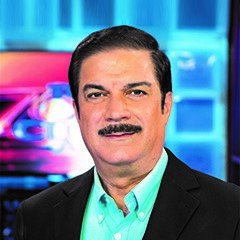 “We want to influence them in a positive way,” he adds. 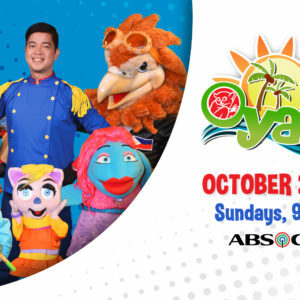 “Oyayi” will air every Sunday, 9:30 AM on ABS-CBN. ← Why Pray if You can Fix It?